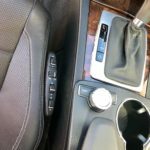 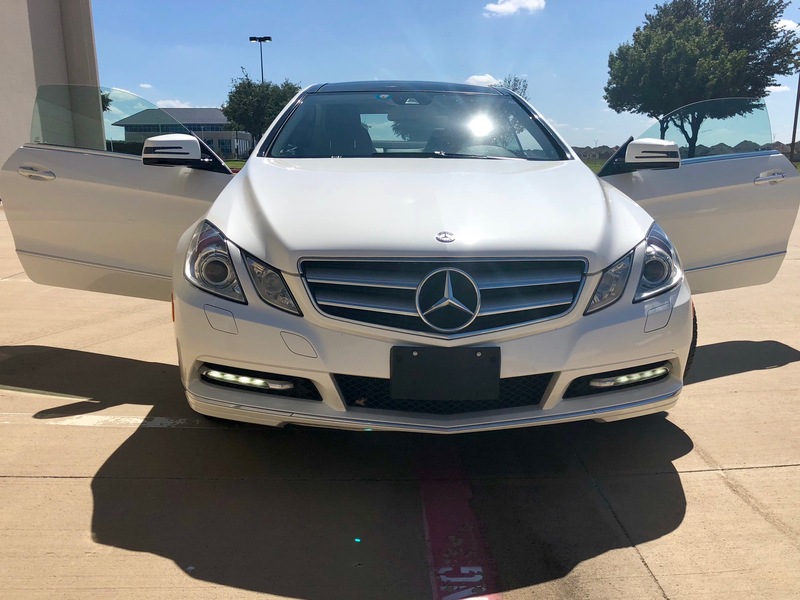 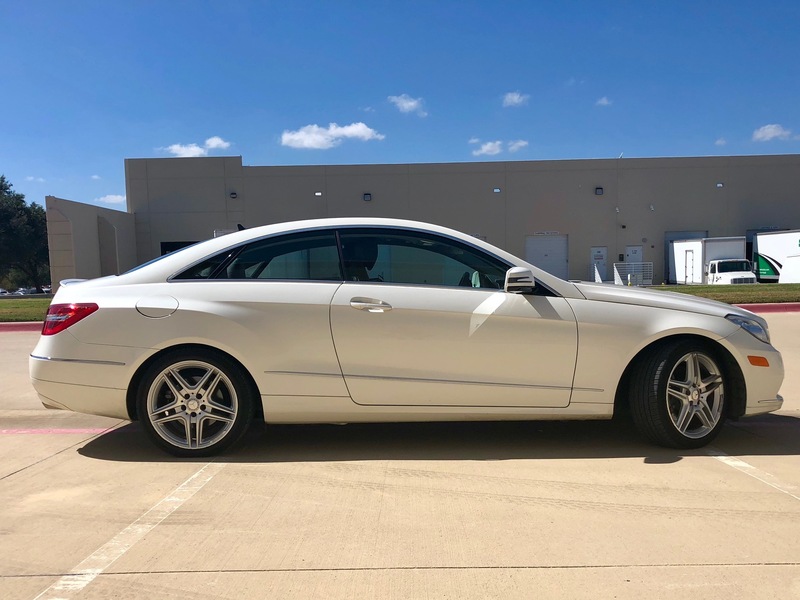 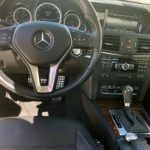 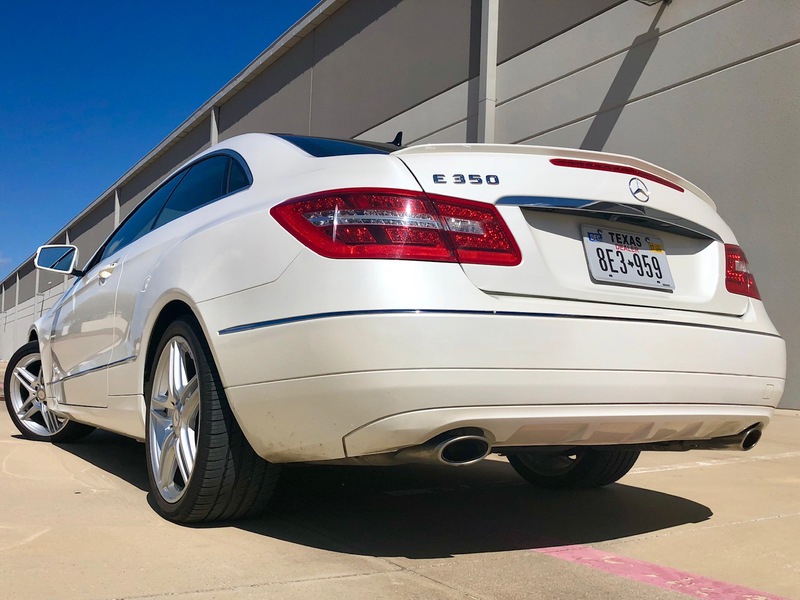 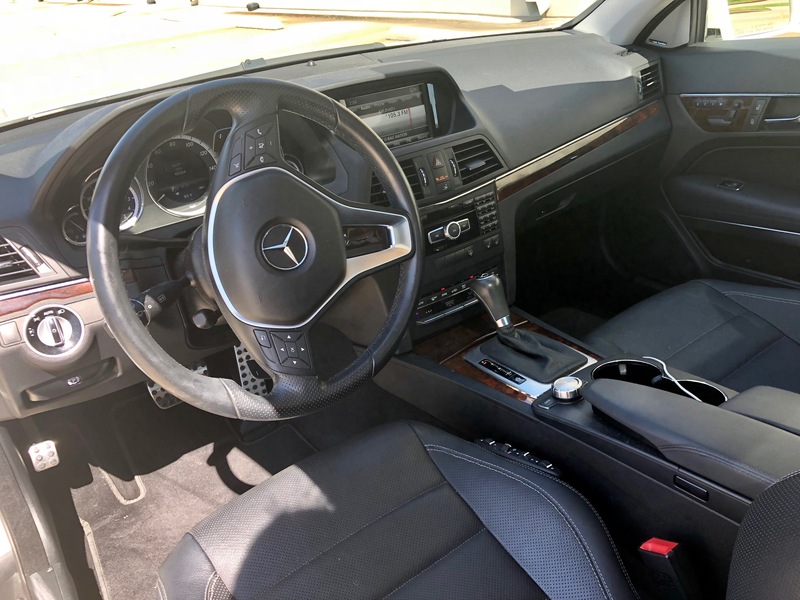 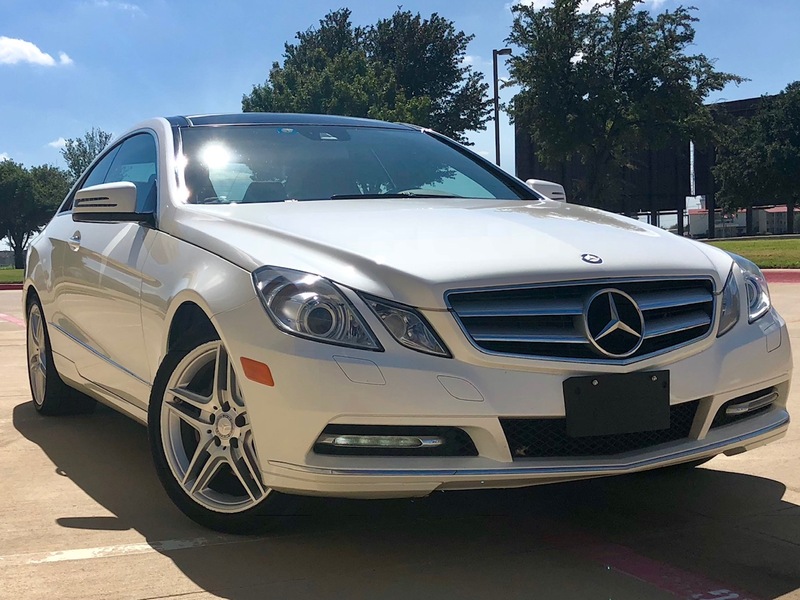 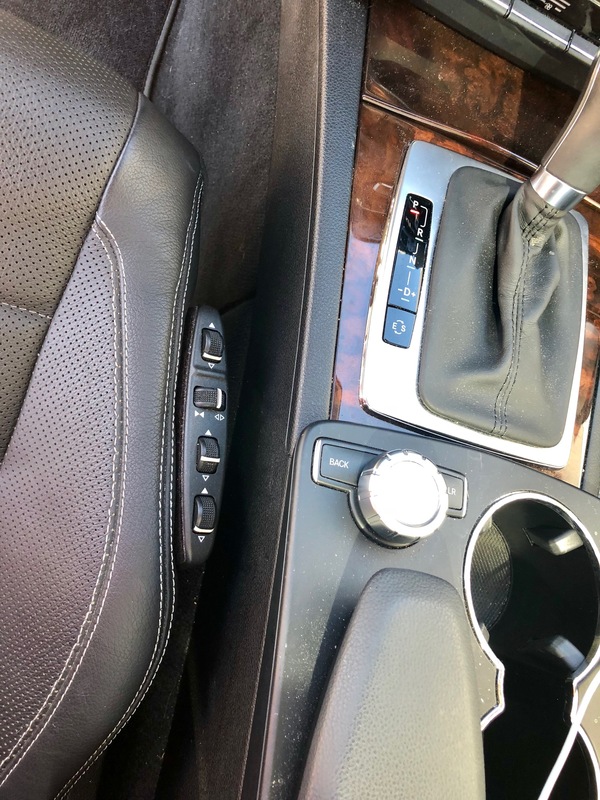 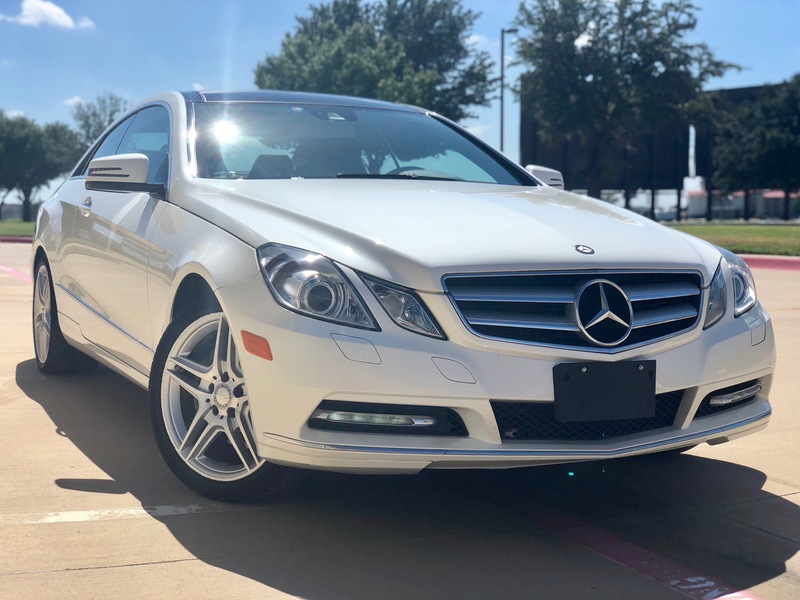 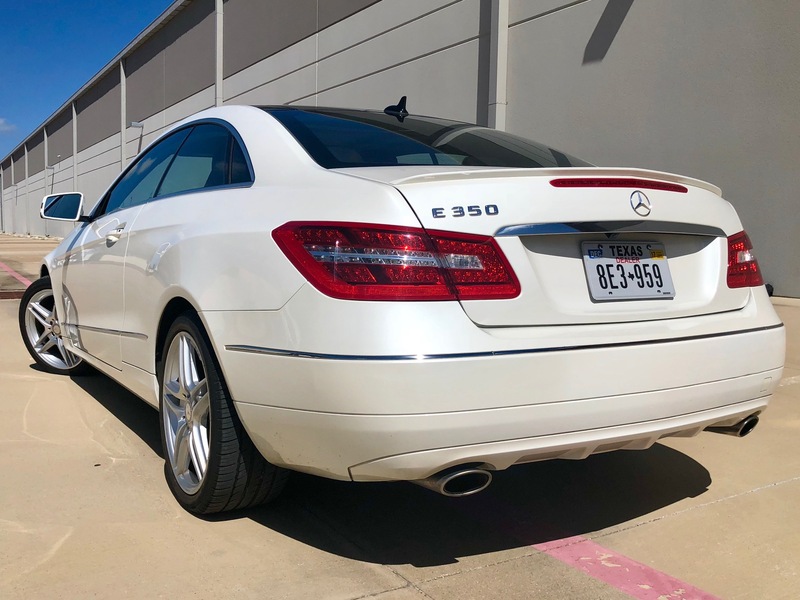 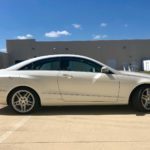 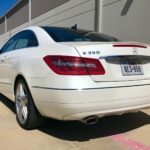 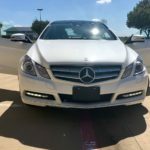 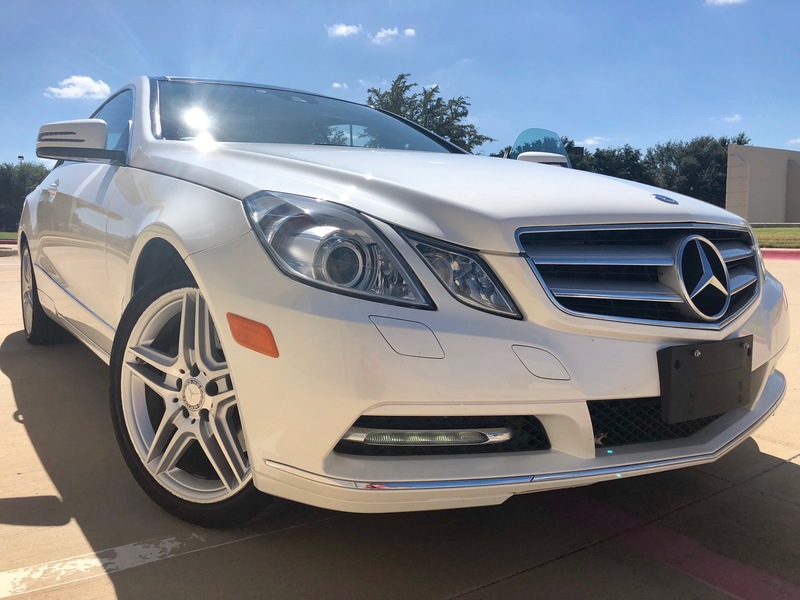 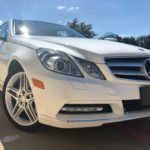 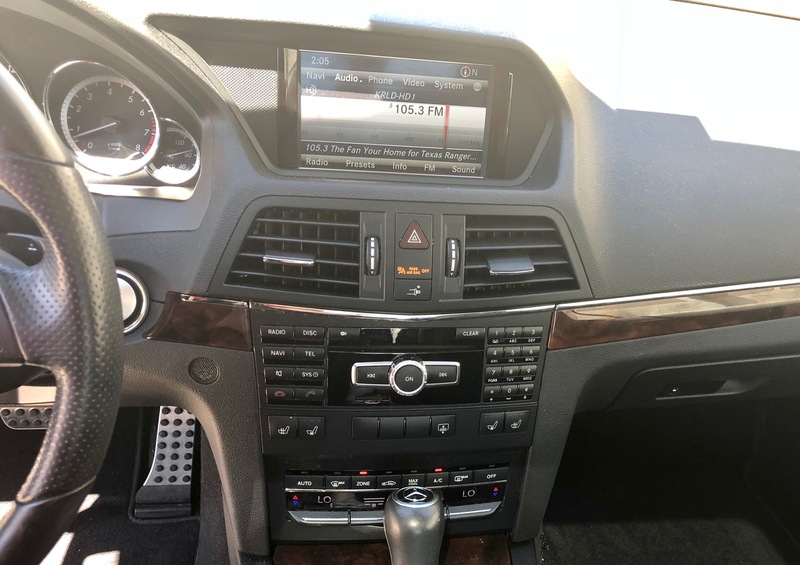 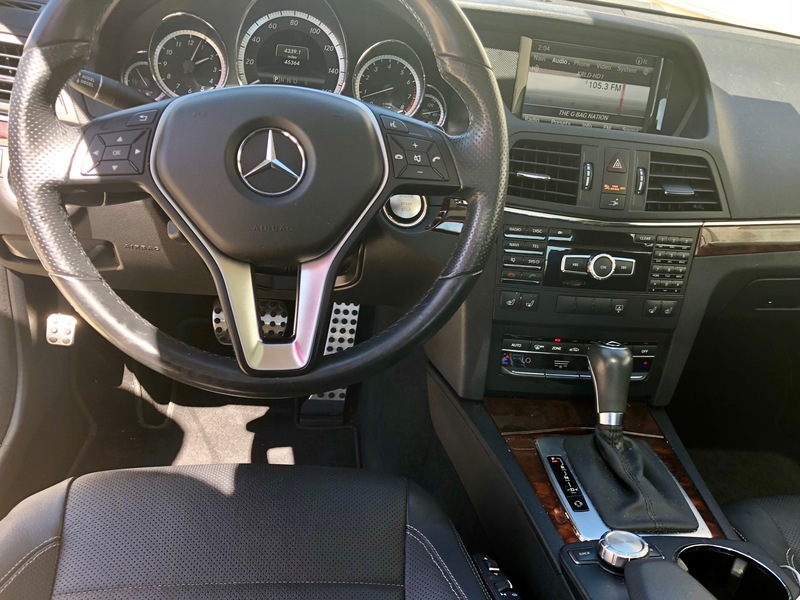 Show up in style in this 2013 E350 Coupe, This Mercedes Pre-owned beauty features stunning White exterior and Black Napa leather interior, with all the luxury appointments you’ve come to expect from Mercedes- Heated and cooled seats, Bluetooth, Xeon Headlights and premium audio. 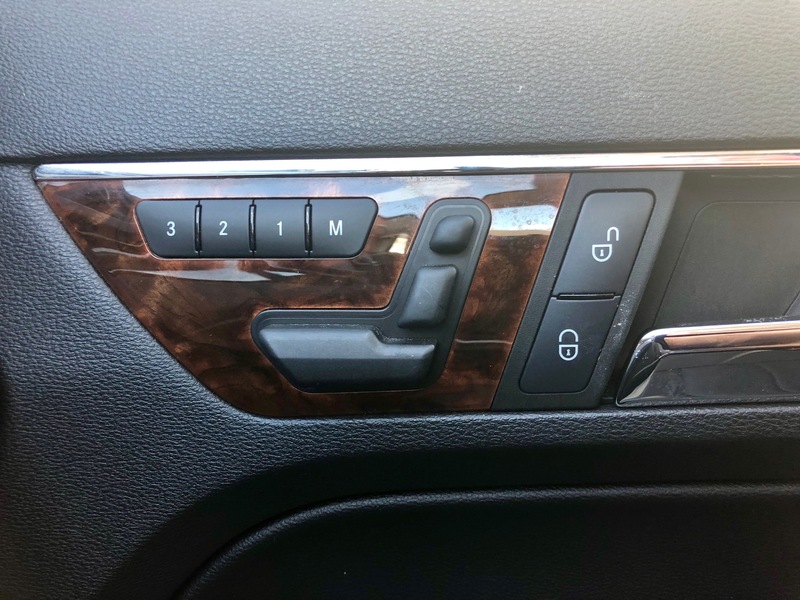 Also equipped with back up safety cameras and Parking Sensors to give you the confidence you need when navigating tight spaces. 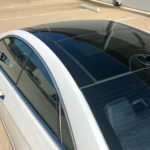 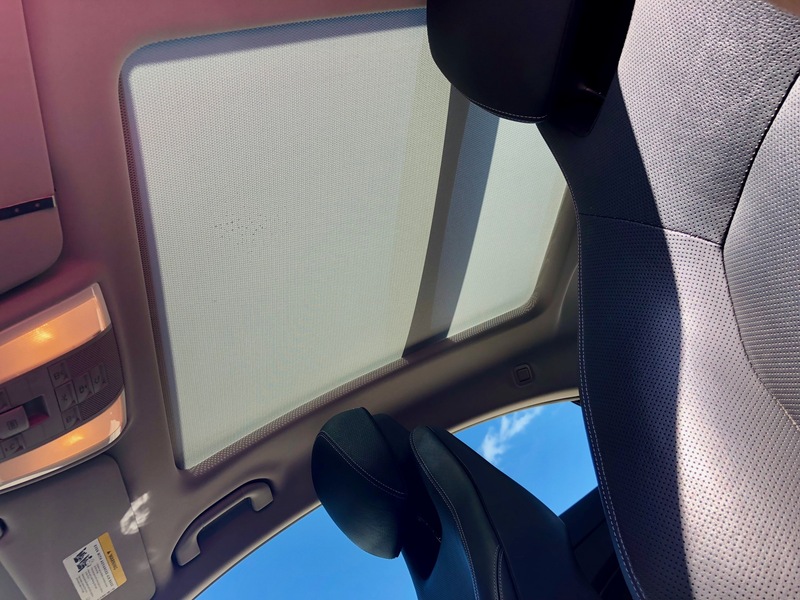 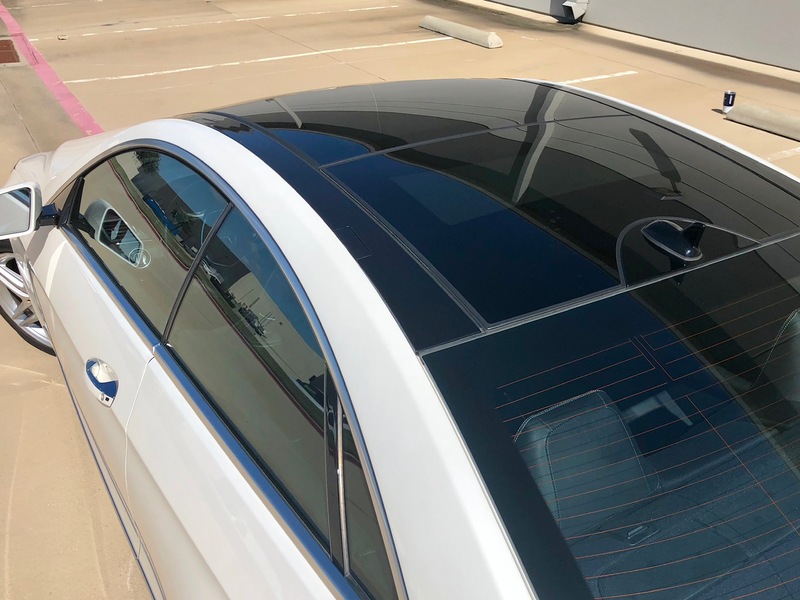 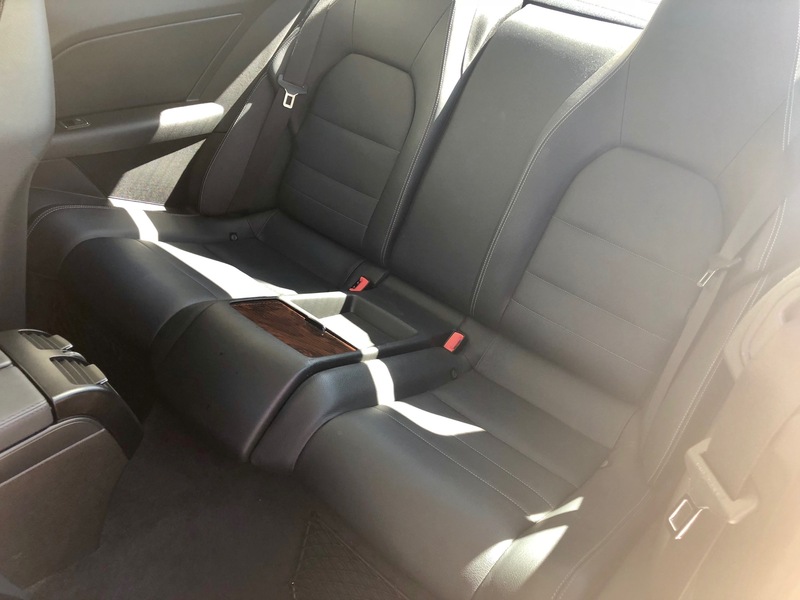 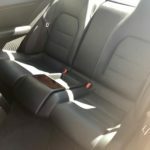 Incredible Panoramic sunroof for both the passenger in the front and back of the vehicle which is the full length of the entire roof line. 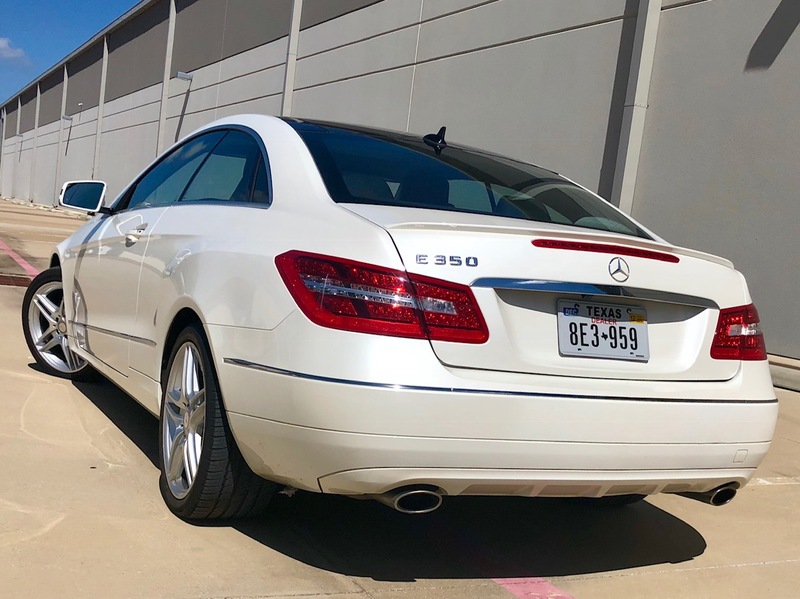 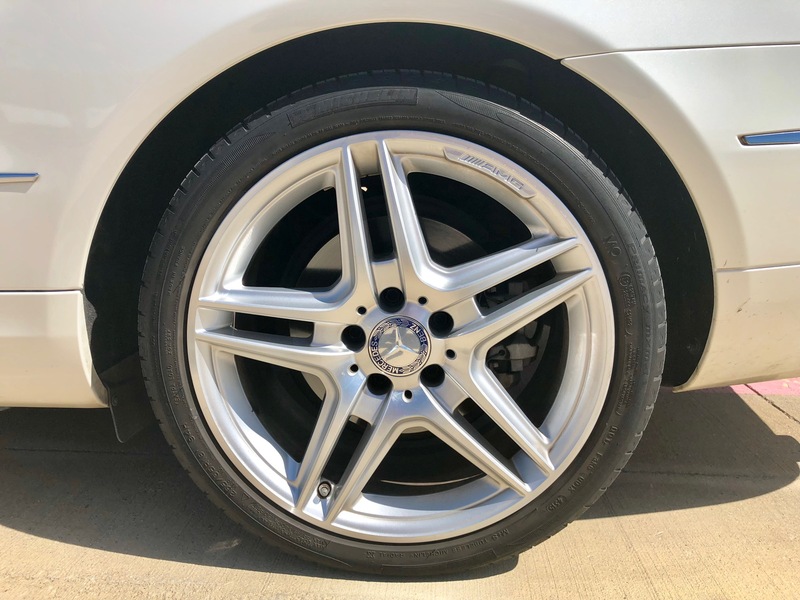 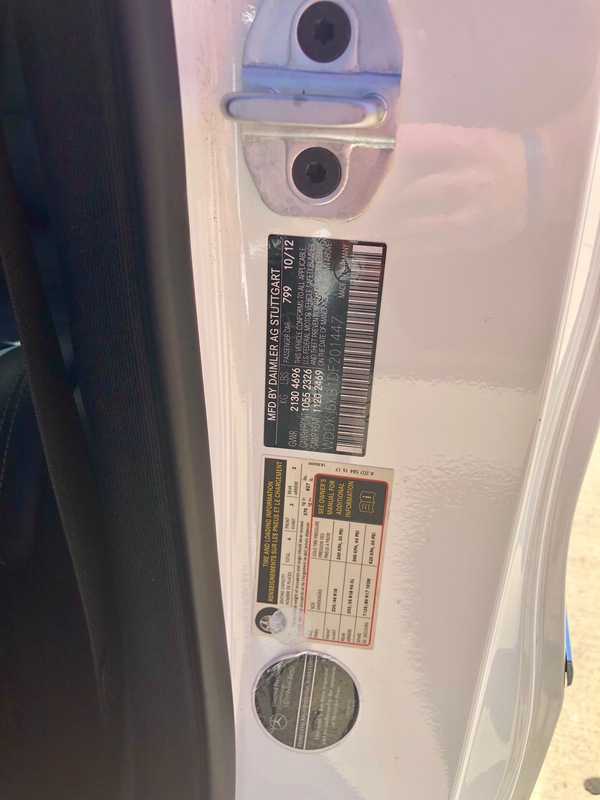 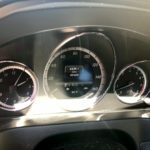 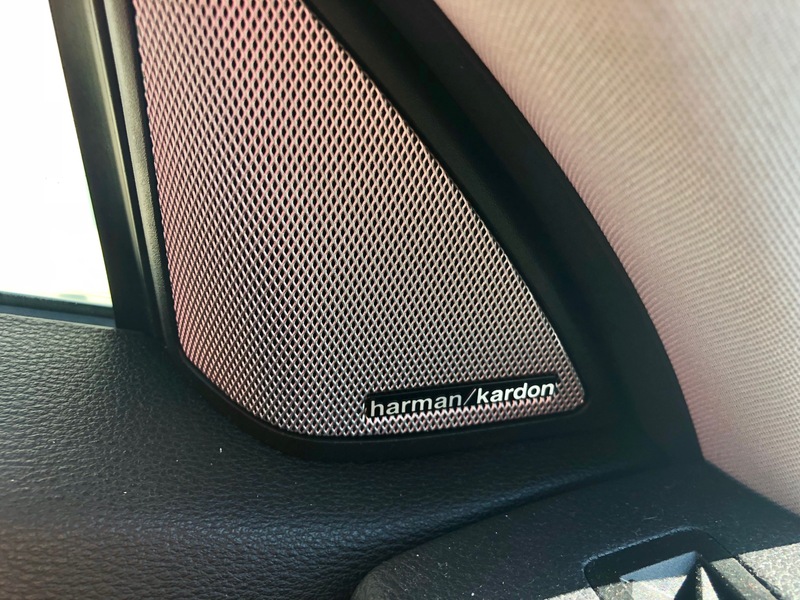 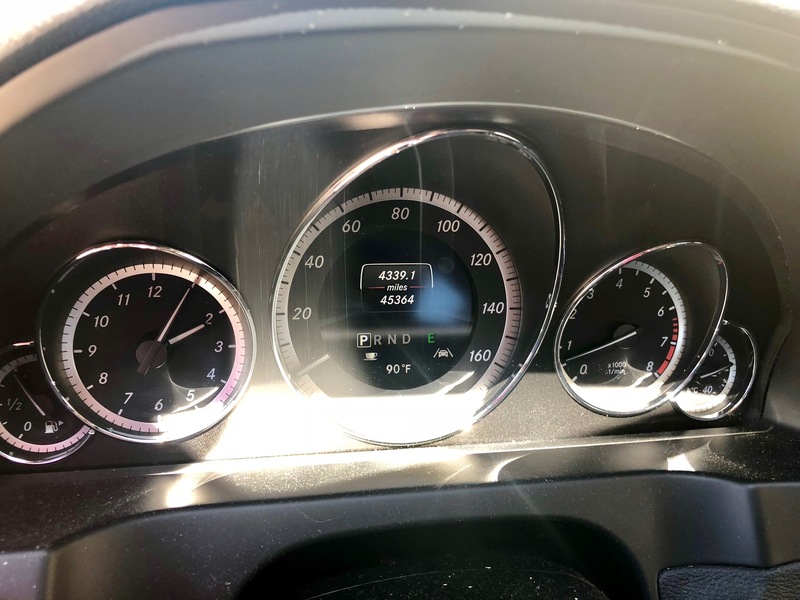 This stunning Merc has been serviced at the local Mercedes Dealership If you are wanting a pristine Mercedes and save thousands of dollar’s from new you will not be disappointed in this one at all.